A classic example of how you can create a reflection of one's surrounding and translate it into an appealing, minimal design. The REL residence, a coastal home, is located within the resort town of Portsea, Melbourne and does just that. 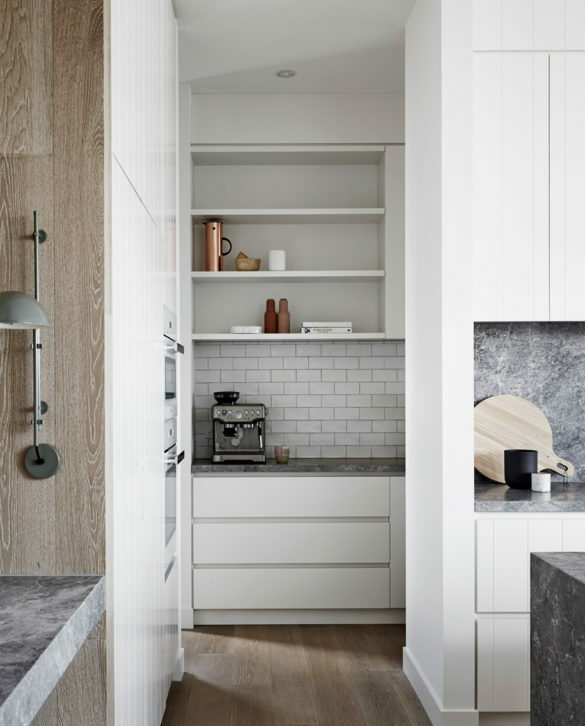 Designed by Mim Design, the home capitalises on the natural light, coastal aesthetics, and fresh clean visuals. 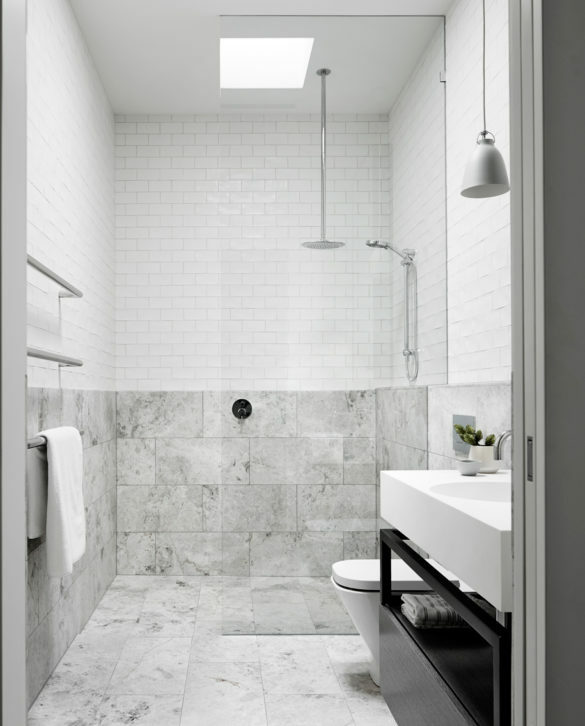 The four-bedroom, three-bathroom home elevates the clean lines and sense of calm through it's simplified floor plan that the designers reconfigured during the design process. This allowed for a more organic layout within the L-shaped home, splitting the building into separate wings for both adults and children. Mim Design used materials that provided a more tactile emotion that kept within the coastal-esque brief. This included slatted timber wall panels, super soft knotted wool carpets and natural stone benches. All of which helped create the elegance and minimalist tone that we see today. "The result is a relaxing home, where the family can spend quality time together in a picturesque coastal environment that feels both sleek and soothing."